Turn it on at night, you’ll see water scrolling along with the LED lights on. Make your neighbour admire your garden, right away. By using the solar panel, it is an energy saving and environmentally friendly piece of decoration. 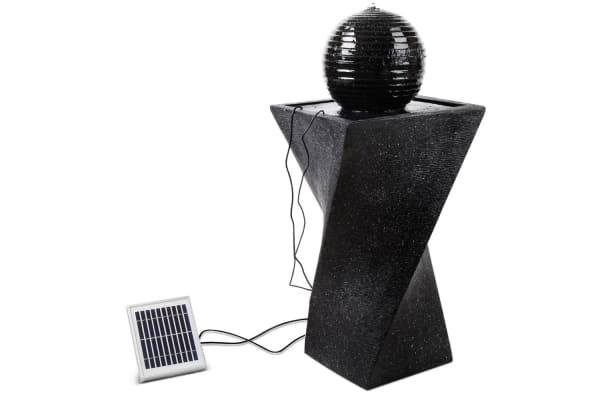 Made of durable, lightweight and maintenance-free polyresin with a weathered stone finish, this solar fountain feature is a great decorative piece for both outdoor and indoor area. 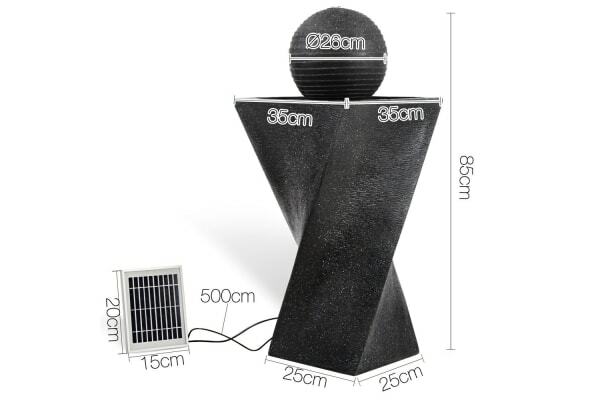 Comes with a set of solar panel with a rechargeable Lithium battery, a water pump and a ground holder, just easy installation needed to set it up. 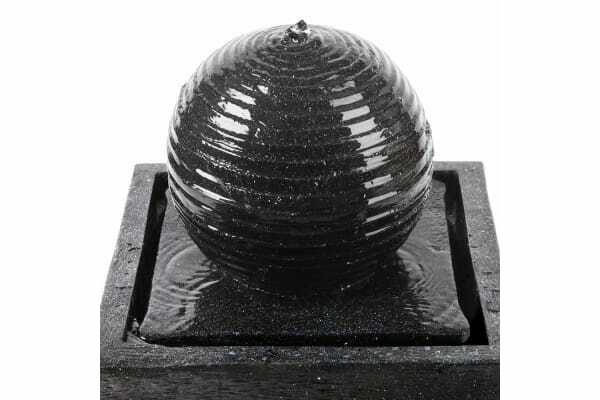 And you’ll have a beautiful water fountain in your garden! Purchase now and it’ll get delivered right to your door step. No hassles at all.